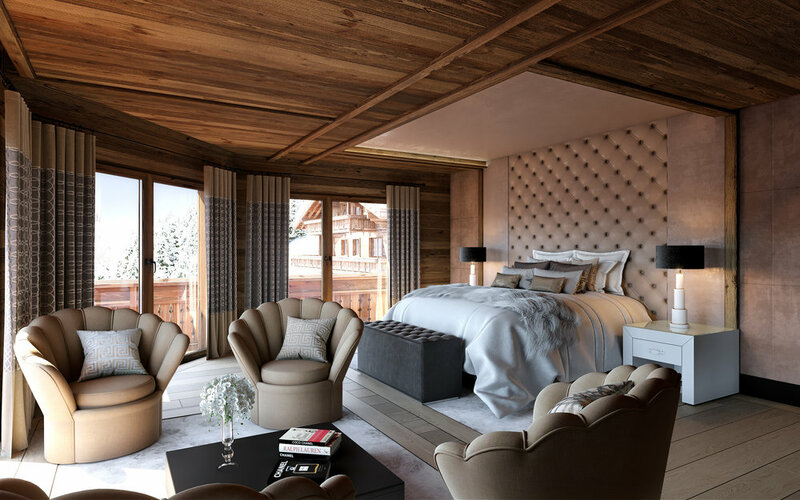 After its first hotel and residences in Gstaad was voted among the best hotels in Switzerland and received the prize of “Trendsetter Hotel of the Year” by GQ Magazine, Ultima launches its collection of homes, hotels and residences. 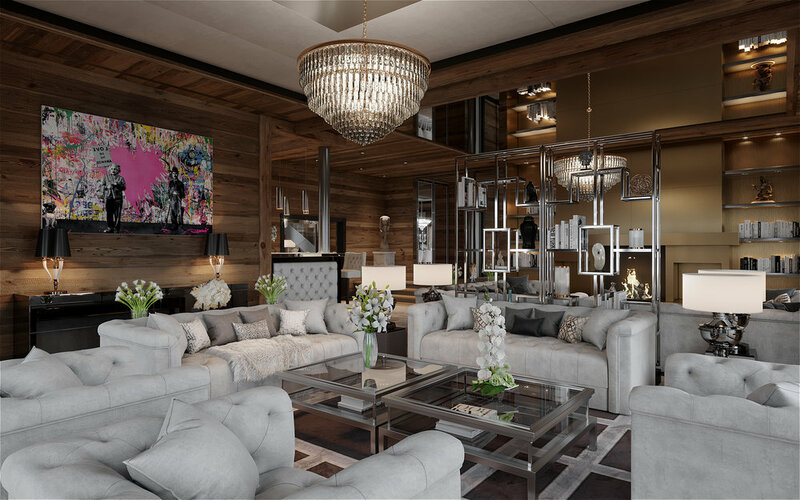 The first edition of the ultra-luxury chalets will be inaugurated this upcoming December in Crans Montana. The complex, located in the altitude of Plateau de Plan-Mayens will consist of two ultra-luxurious chalets, completely private for absolute intimacy. The installation, which started a few months ago, will aim to transform the two properties in accordance with the Ultima standards. Byron Baciocchi and Max-Hervé George, the founders of the brand Ultima, open the doors for a previewing of this real estate project, which finds itself between the genres of luxury hotels and yachting – aligning traditional architecture and modern touches. Providing all the services of 5 superior star hotel, the haven of peace across 4500 square meter is composed of two completely independent chalets. 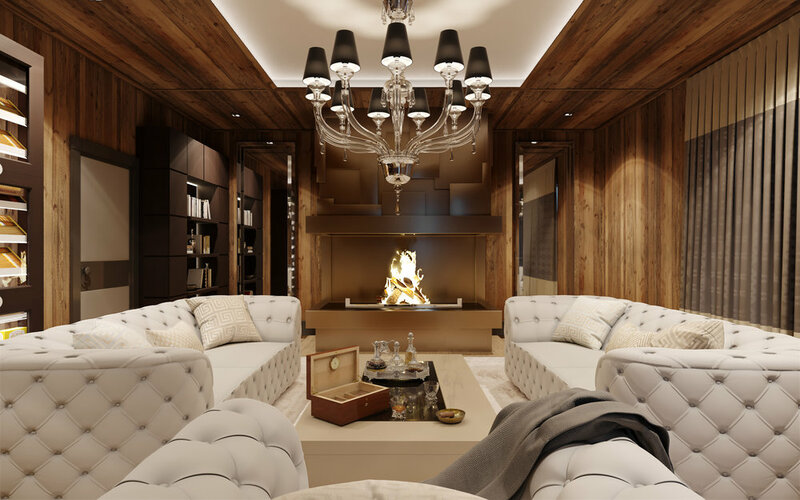 Both benefit from all the same services of the Ultima range, with a concierge dedicated to the chalet, a monumental spa covering 1000 square meters, an in-house chef, and moreover a high-tech cinema. With a total area of 3850 square meters, the first chalet consists of 11 bedrooms, including two children dormitories which can host up to eight children. At the peak of luxury, this chalet provides all interior activities with a billiard room, yoga studio, and an entirely equipped fitness room with direct access to the Ultima Spa & Clinic. The second chalet remains more intimate, while maintaining all the codes of luxury of the Ultima chalets with its 6 bedrooms, direct access to the spa, and a completely open kitchen creating a very friendly and cosy atmosphere to host friends and family. 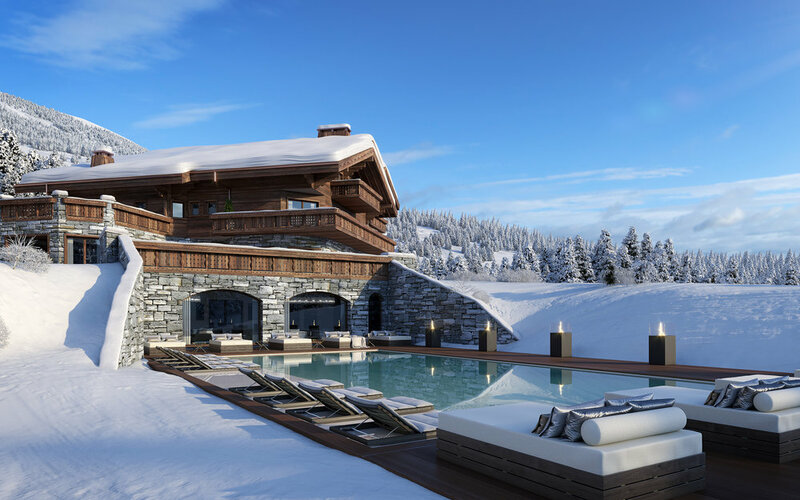 Ultima Crans Montana is opening in December 2018 and is available upon request only. Read our review of Ultima Gstaad Hotel here.